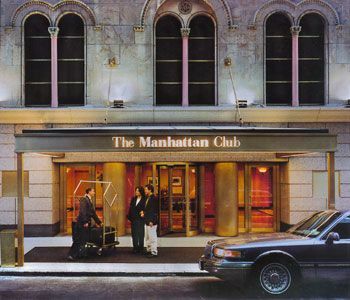 The Manhattan Club provides grand elegance in the heart of the City that Never Sleeps. People who choose New York City timeshares for sale will have ample opportunities to fall in love with this quintessential destination. This gorgeous hotel boasts a prime location that makes many of New York's top attractions easily accessible. Whether you'll be seeing a show in the theater district or exploring the natural beauty of Central Park, this resort is the ideal home base. The concierge staff is among the best in the business, so if you have any questions or are seeking reliable recommendations for things to see, the concierge staff can see to all of your needs. Manhattan Club’s Private Club Lounge gives members a great start every day with a delicious breakfast. Many guests return later in the day to curl up with a book or sip a signature cocktail. The state-of-the-art fitness center has all of the top equipment to ensure that you stay healthy during your stay. A business center features computers and fax machines so that busy executives can stay in touch. 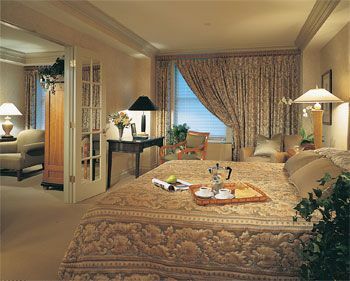 Of course, the best reason to choose Manhattan Club is the fabulous accommodations. As an all-suites property, guests can always be assured that they will have plenty of room and privacy. The elegant, understated décor is the epitome of city-style grandeur coupled with the coziness of a Manhattan apartment. 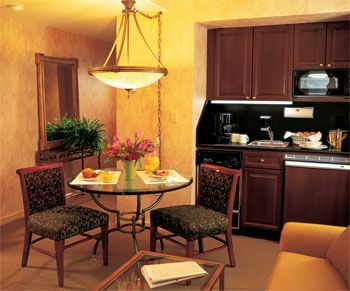 Most suites have kitchenettes that are equipped with refrigerators, microwaves and coffeemakers. A Bose sound system is the ideal way to unwind with some music. Guests can relax in a complimentary plush bathrobe and make use of the free WiFi. 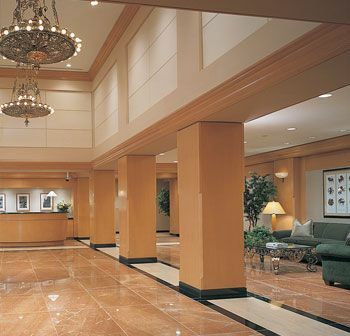 The Manhattan Club promises elegance and sophistication along with unparalleled customer service. When people select New York City timeshares for sale, they can depend upon this leading destination to enjoy exciting getaways year after year. Contact Manhattan Club Specialist Today! There is no way to say this except WOW! New York is at your feet when you stay at this property. It is literally walking distance to Time Square. Just imagine spending New Years at your own property over looking the city skyline. The concierge will schedule everything for you!!! That is service. 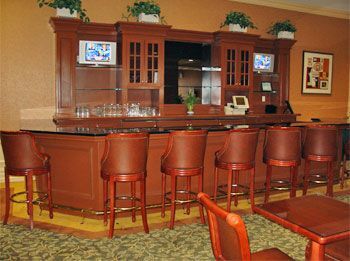 There is a special owners lounge on the top floor to enjoy complimentary snacks and drinks from breakfast to dinner. You can even have a continental breakfast in the morning. You can visit this property on a budget or be a big spender - all driven by your wallet. Shows are a big attraction - of course. Activities at night are endless - night clubs, fantastic restaurants (some of the best in the world), movies, shopping, sight seeing. If you spend too much time in your room, you will miss what NY has to offer. You can go boating off the Hudson, museums, auctions, shopping, eating, walking around, and generally having too little time yet excited about every moment. There is nothing like NY - it is the envy of the world. Ask Donald Trump. You can have a slice of the pie in the center of Manhattan - the most revered financial district in the world. What is great about this property is that you can stay for one day or up to seven consecutive days - your choice - your schedule. There is even valet parking out front. There are at least three airports serving NY and if you drive, your car will be parked until you need it next. NY public transportation is everywhere. If your into business, there are complementary business services offered on premise including the ability to host business meetings with presentation facilities. The unit can accommodate 4 adults. An unbelievable experience and a regret to leave.